As years go by, the number of the national or global online organizations for the assessments of school education are increasing. Here we list some of them so that the USL 0.5 or 1 participating cities, states, or national goverments can align themselves with. The list below is by no means exhaustive, but they can be handy starting points. If the state or national MOEs or DOEs or governments in general can coordinate USL 1 pilot studies with these organizations, then the whole thing can operate with the relatively low costs and quick time. For each school districts, where there are at least 10,000 students to 100,000 students, once the coordinations with one of these assessment organizations are settled, then we can test the effectiveness of USL1 impacts rather easily. From 2015 on, TIMSS start TIMSS Numeracy for the developing or underdeveloped countries and we believe that we have great potentials to collaborate with. For the developing countries, here is the link to TIMSS Numeracy 2015 brochure. Perhaps TIMSS will be more relevant for now as we´ll start with 2-5th grades first and as we will expand to the grade 6-12 later. From 2015 on, millions of students from the U.S. have to take the online assessments that are aligned with the new and more rigorous Common Core State Standards (CCSS). Smarter Balanced states consist of mostly from the North, West, and some East states. 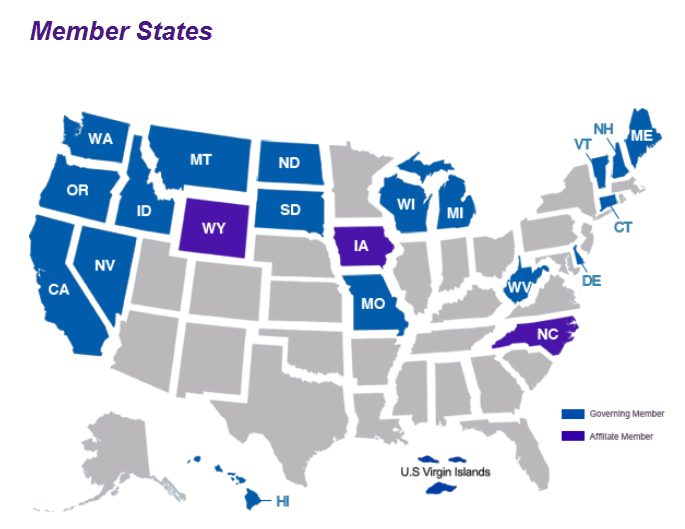 PARCC statets consist of: Arkansas, Colorado, District of Columbia, Illinois, Louisiana, Maryland, Massachusetts, New Jersey, New Mexico, New York, Ohio, and Rhode Island. The states in PARCC educate millions of elementary, middle and high school students across the country. Learn more about the PARCC states.